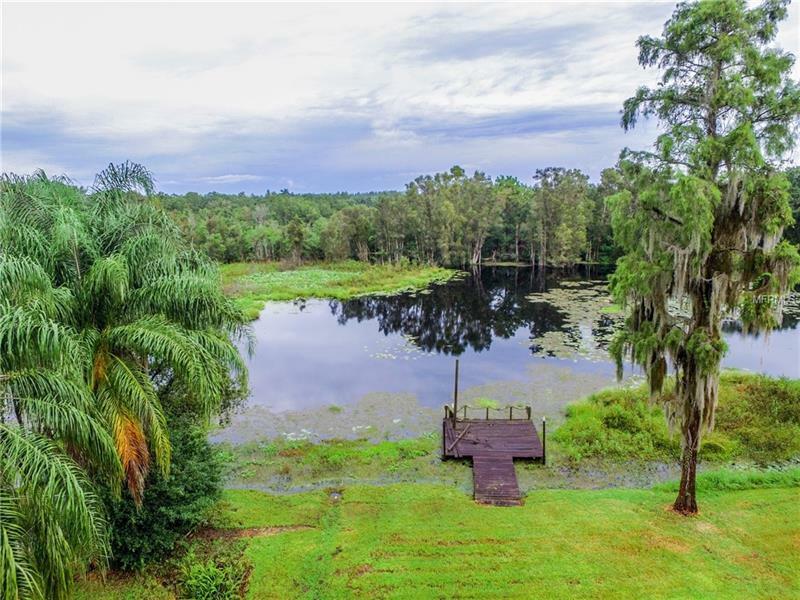 Great LAKEFRONT LOT with a dock! The value is in the land. The home will be torn down. BUILD YOUR DREAM HOME HERE! Please watch the virtual tour to get the aerial perspective.